This convertible wide footpeg kit from SW-Motech allows you to replace your stock pegs with safer, wider footpegs . With 2 height settings this wide footpeg kit can also be tailored to your height. 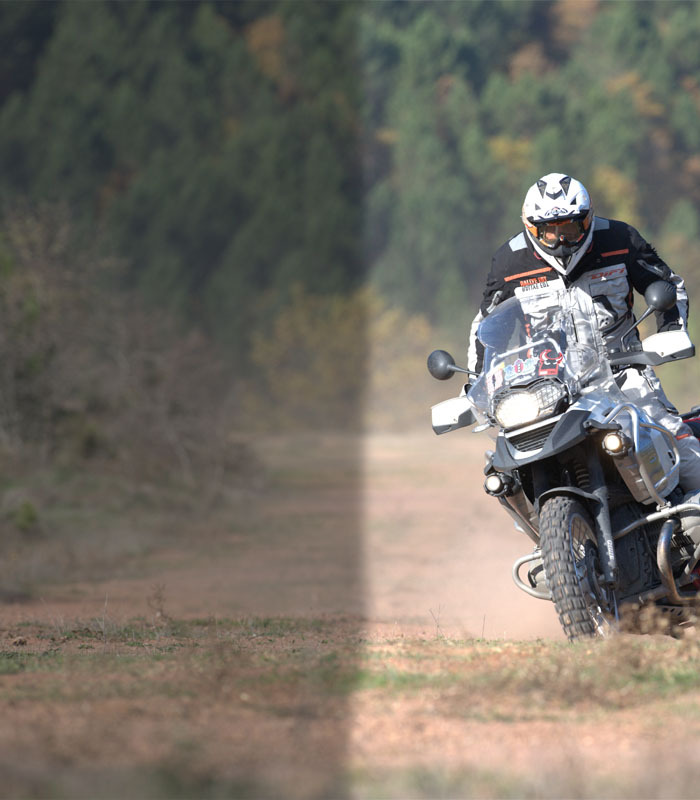 Supplied with removable rubber anti-vibration inserts for quick conversion from off-road to on-road use. 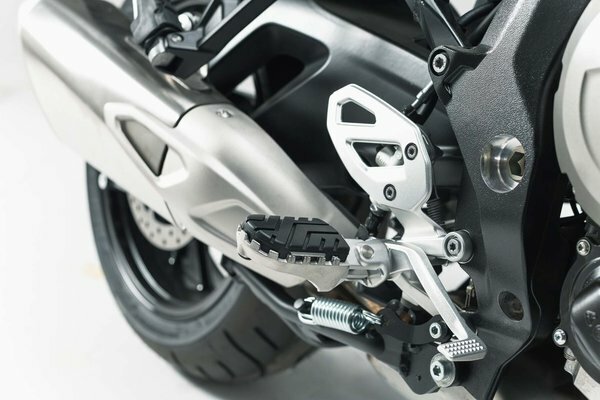 Footpeg mount is CNC-milled from high strength aluminium alloy for a precise model specific fit. Considerably larger than original foot-pegs for optimal safety. Footpegs are 56 mm wide and 86 mm long. Can be lowered 15 mm from stock position. 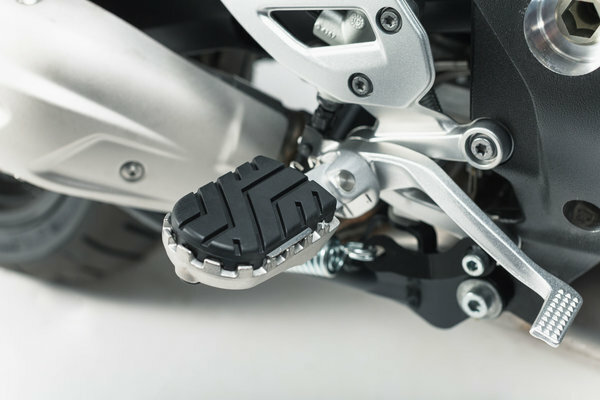 Set of footpegs with removable textured rubber foot pads.